Leavenworth is a cool Bavarian themed town located in the Cascade mountains about two hours east of Seattle. During the summer its a great getaway location for weekend trips. During the winter its literally a Winter wonderland with a wonderful Christmas celebration and tons of winter sports nearby. As far as I can tell, all dogs must be on leashes at all times in Leavenworth. This includes on the hiking trails around town. How about going inter tubing down the Wenatchee River with your dog? Visit the Leavenworth Outdoor Center, dog tubes are only $10! 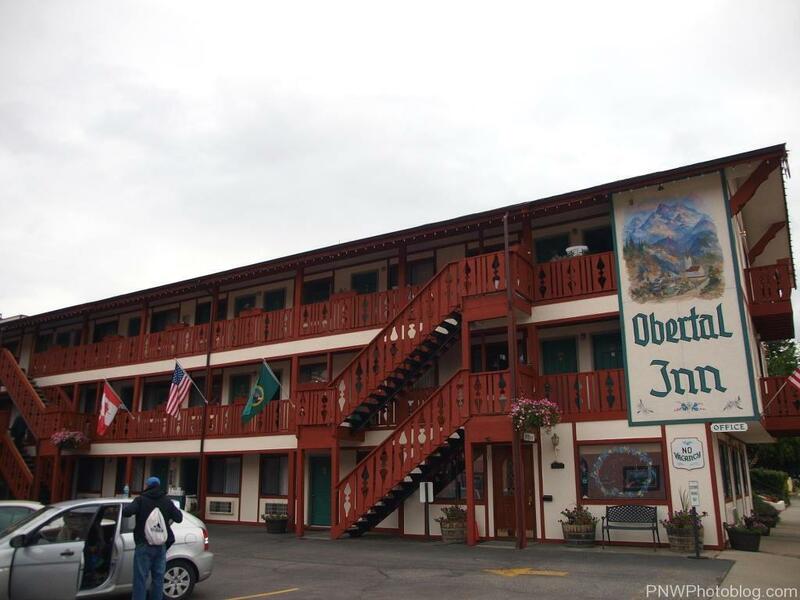 Adventure Inn Leavenworth – $20/night, per dog, two pet friendly rooms available. *NOTE* There seems to be a large number of Vacation Rentals around Leavenworth that are dog friendly. But they all seem to go through the same rental company. When I was checking, most of the links for properties were dead. So consider the below list to be incomplete. Please comment if you know anything different!